This spark plug, 2stroke scooter iridium spark plug HS-B6 is used in 2 stroke scooters, iridium type, it will have longer lifetime, and work stably.It helps the bike ignite much more easily, and accelerate much faster. 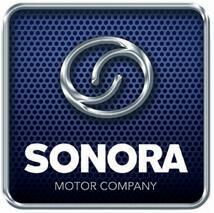 For more details or photos, please feel free to contact us.We'll answer you in one working day or even sooner.Sonora Motor can supply various brands of Scooter&Motorcycle Engine Part , such as Clutch & Driven Pulley, Variator & Front Drive Pulley, Crankshaft Crank Shaft, Carburetor Carb, Cylinder Kit, etc. 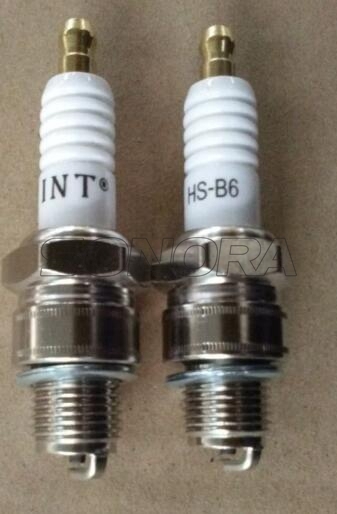 Looking for ideal Iridium Spark Plug HS-B6 Manufacturer & supplier ? We have a wide selection at great prices to help you get creative. All the 2stroke Scooter Iridium Spark Plug are quality guaranteed. We are China Origin Factory of 2stroke Scooter Spark Plug. If you have any question, please feel free to contact us.